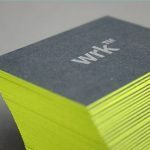 Our Nightlife Queensland represents major hotels and nightclubs across our state, as well as everyone who relies on licensed venues and associated industries for their livelihood. They are caterers, cleaners, bar staff, security, managers and small business owners. 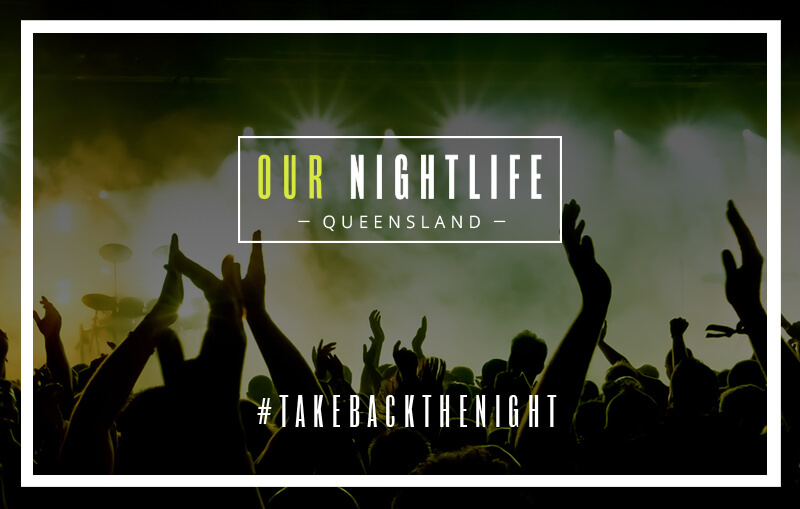 If you value your weekend nightlife, then head to the website and follow Our Nightlife QLD on Facebook (and have a gander at our awesome design too).